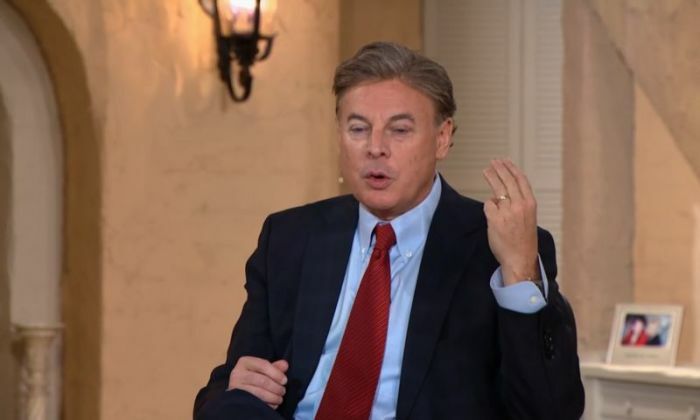 Appearing on "The Jim Bakker Show" on Tuesday, Christian thought leader Lance Wallnau spoke about President Donald Trump's inauguration and the Women's March on Washington that followed, saying God used Trump to deliver "the nation from the spirit of witchcraft in the Oval Office." "What I believe is happening is there was a deliverance of the nation from the spirit of witchcraft in the Oval Office," said Wallnau, an evangelical business strategist and leader of the Lance Learning Group consulting firm in Dallas. "The spirit of witchcraft was in the Oval Office, it was about to intensify to a higher level demon principality, and God came along with a wrecking ball, shocked everyone, the church cried out for mercy and bam—God knocked that spirit out, and what you're looking at is the manifestation of an enraged demon through the populace," he added. This is what happened in Ephesus, Wallnau said, referring to Acts 19:29-32, which reads, "Soon the whole city was in an uproar. The people seized Gaius and Aristarchus, Paul's traveling companions from Macedonia, and all of them rushed into the theater together. Paul wanted to appear before the crowd, but the disciples would not let him. Even some of the officials of the province, friends of Paul, sent him a message begging him not to venture into the theater. The assembly was in confusion: Some were shouting one thing, some another. Most of the people did not even know why they were there." "This is biblical," Wallnau, author of God's Chaos Candidate, added. "Many of the disruptions we are gonna see are going to be the evidence that we are seeing the awakening already began." When nothing happens in a synagogue, maybe there's no anointing there, he said, adding that Jesus is a "stimulus package." Jesus, he said, is "creating an atmosphere where the devil manifests because he's being dealt with." He continued, "The church is gonna have to look for great joy in the city … that also happens when deliverance comes. We're gonna need a new era of Whittfileds and Wesleys and evangelists. We're gonna need to get deliverance ministry again." 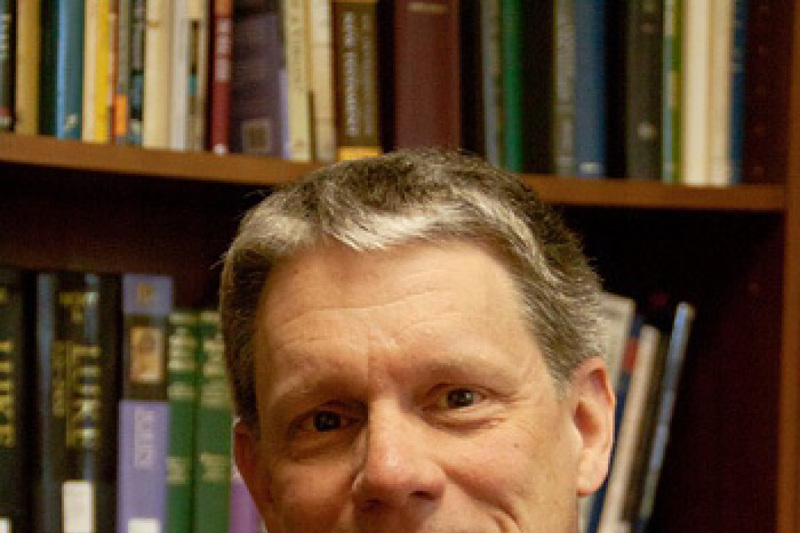 Wallnau, who holds an M.A. from South Western Theological Seminary in Texas, predicted before the election that Trump was the "prophesied president." He earlier explained that he came to this conclusion after attending a widely-publicized meeting between Donald Trump and evangelical leaders at the Trump Tower last year. Giving an address at the 3rd Christian Inaugural Gala hosted by Women for a Great America at the Washington Hilton along with prominent Christian speakers and authors last month, Wallnau claimed that when he returned home to Dallas following the meeting with Trump, the Lord put the biblical passage of Isaiah 45 on his heart and told him that "the 45th president is Isaiah 45." "Cyrus, historians say, snuck into Babylon without a fight because He drained the river upstream and marched his soldiers through so they came through the gates without any resistance," Wallnau added. "Cyrus was the individual who the prophet Isaiah prophesied 100 years before he came to power and said that he is being raised up for Israel's sake, for God's people." However, best-selling author and evangelical preacher Tony Campolo does not agree. "The thing is that the evangelical brand has suffered immeasurably because of its ordaining of Donald Trump as president of the United States. The fact is that some of these evangelical leaders, the really big ones, have said that God has ordained Donald Trump," Campolo said in a phone interview with The Christian Post earlier, calling that a "sad thing." Will Trump Court Pick Gorsuch Play Role in Transgender Bathroom Case?